“IPS” – these magic set of three English alphabets can sound the war-drums in many young people’s heart in India. Indian Police Service is the ultimate fantasy of those whose blood boils against crimes and criminals. But make no mistake, being an IPS is not only a manly dream, but many young ladies also want to wear the khaki. 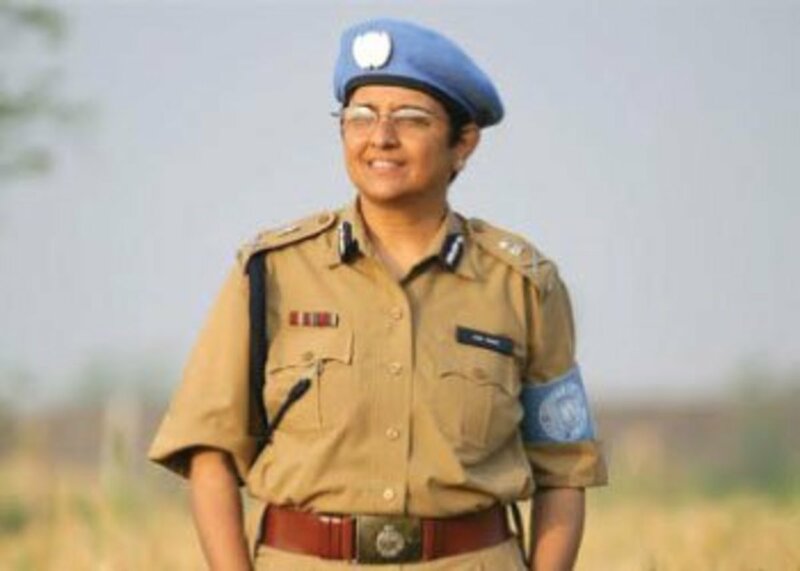 But, do you know about the career progression of an IPS officer? Do you know what you can be or can do after being selected in the service? In this hub, I am going to make you aware about the long career path of an Indian Police Service officer. Read the lines below and dream more colourfully. I hope you know that an IPS is selected via UPSC Civil Services examination conducted every year throughout the country. 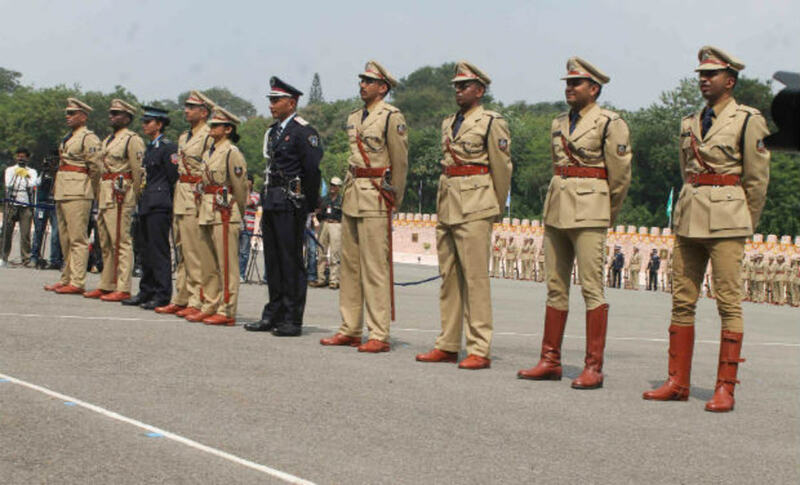 If you are meritorious enough to clear this examination and get your coveted Indian Police Service, then you will have to undergo a one year training course at Sardar Vallabhbhai Patel National Police Academy (SVPNPA) in Hyderabad. The training is of highest class. Here, in SVPNA, the officer cadets are trained in various physical activities, weapons etc. They will also get theoretical knowledge about IPC, various laws, social issues and management. After the completion of training period, the officers will be sent to their state cadres. In states, they will get the designation of Assistant Superintendent of Police. They will get the pay band 3 (Rs.15600 – 39,100) with Grade Pay of 5400. ASP is actually a probation period post in which time the officer will learn from the seniors about how the police mechanisms work in the grass root level. After the probation is over the officer will get the Senior Time Scale at the 5th year of his/her service. At that time the officer will be promoted as the Additional Superintendent of Police in the districts. If he serves in any city police commisonarate then the post will be of Additional Deputy Commissioner of Police. In senior time scale, the grade pay becomes 6600. 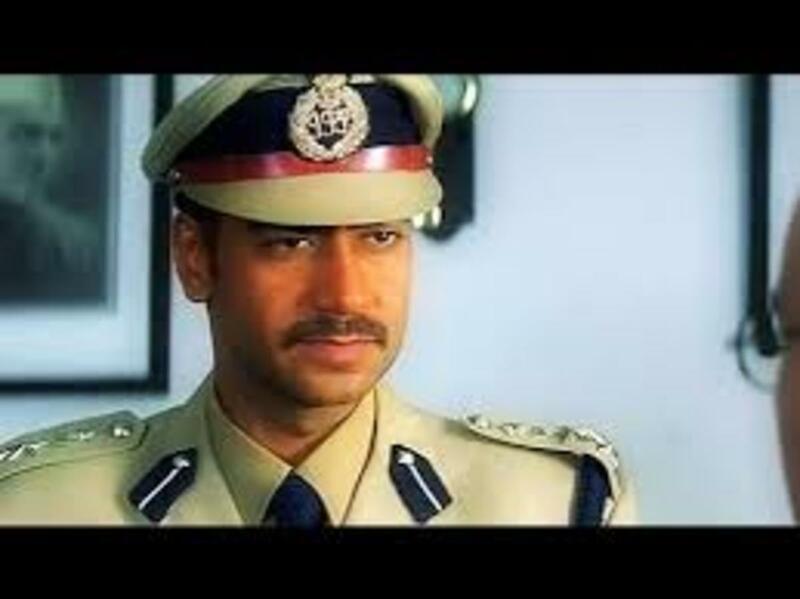 Ajoy Devgan played the roll of an IPS officer in his movie "Gangajaal"
After gathering some experiences about how to do policing for 9 years, the officer get promoted to the Junior Administrative Grade (JAG). At that period he or she does mainly managerial jobs. They seldom go to the spot of crime or trouble. 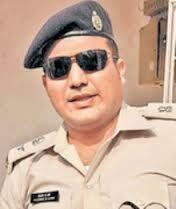 JAG officers get the post of Superintendent of Police (SP) in districts. In the city police they get the post of Deputy Commissioner (DC) of police. At the time of JAG, the IPS officer’s grade pay becomes 7600. It is the highest grade pay in scale 3 (15,600-39,100). 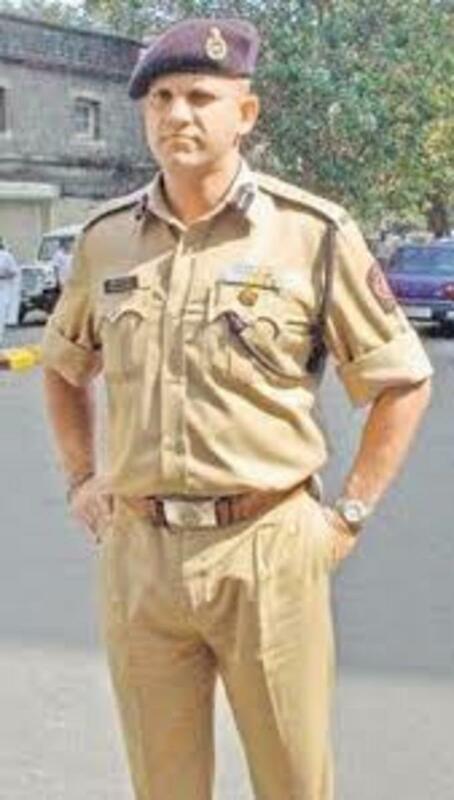 Ashok Kamte, VC, IPS, the hero who gave his life to save the innocents in Mumbai. An IPS officer gets promoted to the Selection Grade after a continuous service of 13 years. In this grade, the officer gets the post of Senior Superintendent of Police (SSP) in district level. In the cities, the selection grade officer becomes Additional Commissioner of Police. The Selection Grade officer also enjoys higher pay scales. In SG the payband changes from PB3 to PB4 (37,400 – 67,000). The grade pay of SG is 8700. After serving the police department for a period of 14 years, the IPS is upgraded to Super Time Scale. In the states, the officers of this scale occupy the post of a Deputy Inspector General of Police (DIG). Officers holding Super Time Scale can be the commissioner n the small city police organizations. The grade pay in Super Time Scale is 8900 in PB4. 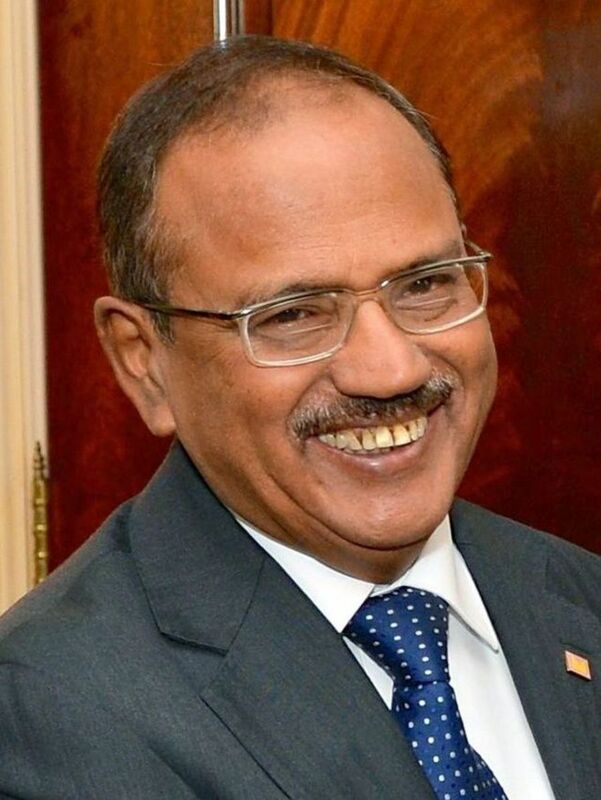 Ajit Doval, KC, IPS, National Security Adviser to PM, is a real life James Bond who has operated in many secret service operations for India. An IPS gets the Senior Administrative Grade (SAG) after 18 years of service. At this stage of his / her career he / she become an Inspector General of Police (IG). In SAG she is entitled to have the grade pay of 10000. An IPS officer becomes eligible for Higher Administrative Grades (HAG) after 25 years of satisfactory service. The officer gets the rank of Additional Director General of Police. These officers enjoy Pay Band 5 scales (67000-79000). Her / His grade pay is 12000. 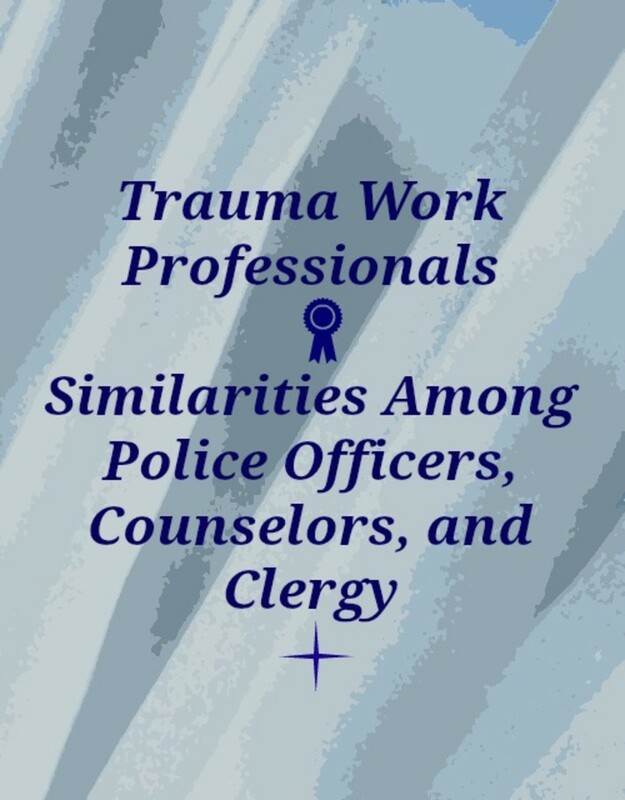 Officers with brilliant career record and 30 years experience can reach the Apex Scale (80000 fixed). There is grade pay in the Apex Scale. Director General of Police (DG) gets this scale. Also, the commissioner of megacity police forces are also gets the Apex Scale. Kiran Bedi, IPS and social worker is a talented and famous person. Every state has two main branches of police Armed and Unarmed. Most of the policemen whome we see in the road and at the police station are Unarmed police. Armed Police is a paramilitary style organized force divided in companies and battalions. These state armed police (SAP) forces are also managed by the IPS officers in top levels. There are posts like Assistant Commandant (AC), Deputy Commandant (DC), Second-in –Command (2-I-C), Commanding Officer (CO) etc. At the higher levels these forces are administered by DIG (AP), IG(AP) and Addl. DG. The higher ranks of the Central Paramilitary Forces (CPF) are generally occupied by the IPS officers. They are often deputed to command the forces like CRPF, BSF, ITBP, CISF etc. IPS officers populate the posts of DIG, IG, ADG, Special DG or DG. Commanding the Paramilitary Forces is quite like managing an army. These forces operate just like Indian Army and their discipline and training is quiet similar. One should have the courage and stamina to lead such forces against the militant insurgents inside India or at the border. India is a vast country faced by various threats like terrorism, separatism, foreign conspiracies, organized crime syndicates etc. Such bad elements are difficult to deal with by any single state. That is why there are some Central Security Agencies like CBI, NIA, IB, BPRD, NCRB etc. Working in CBI is quiet satisfying as this organization deals with the sensational cases which attracts huge media attraction and cannot be solved by the state police. NIA deals with terrorism and terrorist organizations which work inside India. Sometimes, a few IPS officers got selected in Central Ministries as Joint Secretaries or similar capacities. Especially, Ministry of Home is Centre and States recruits some IPS officers in their secretariats. Another type coveted deputation posts exists for IPS officers in various Public Sector Undertaking companies. They are given the posts of Vigilance Commissioners. IPS officers are given mid-career trainings to sharpen their skills and to make them familiar with policing and social trends around the globe. They also get trainings about ever changing threats like cyber security and international terrorism. They also get study leaves to pursue courses related to government, rural development, management etc in prestigious colleges in India or abroad (usually in UK or USA). In this way an IPS officer spends her / his long eventful career. From the very beginning of their career, at a young age they are entrusted with enormous responsibilities and power. 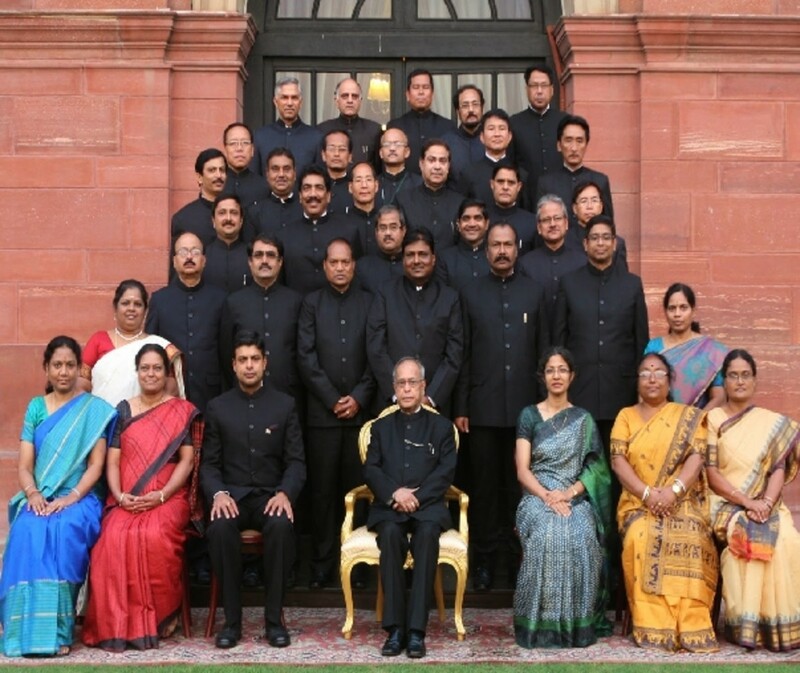 It is unique in India where a young talented man got to get to the position of power so early by dint of his merit. 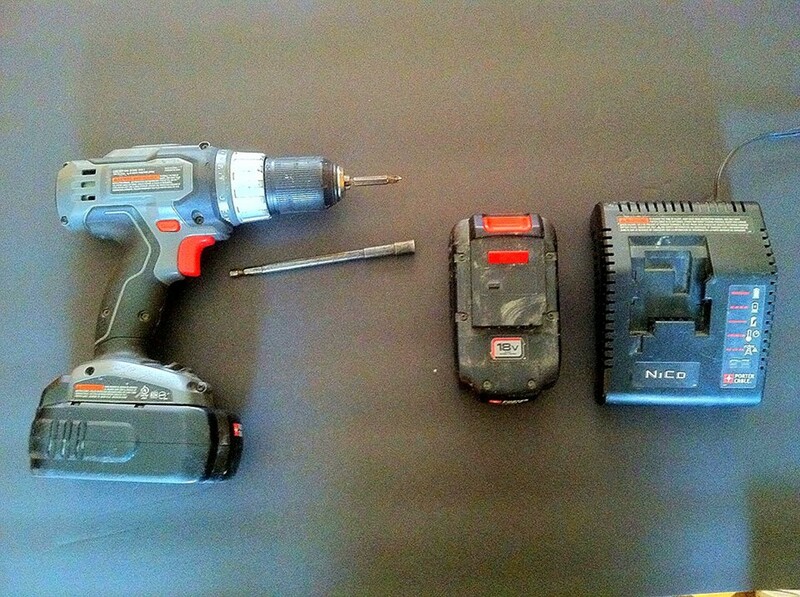 The job of an IPS is not a very easy one. The responsibility is huge. One should have to be able to handle the pressure. There will be pressure from the seniors, other bureaucrats and politicians who will try to bend the officer for their own narrow profit. If you have the passion to fight crime and to help the helpless, If you want to make the country safe and secure, and if you are willing to face all the dangers associated with the armed forces, then IPS is the job for you; Joy Hind. Manu Maharaj is SSP of Patna . He is my ideal politician. 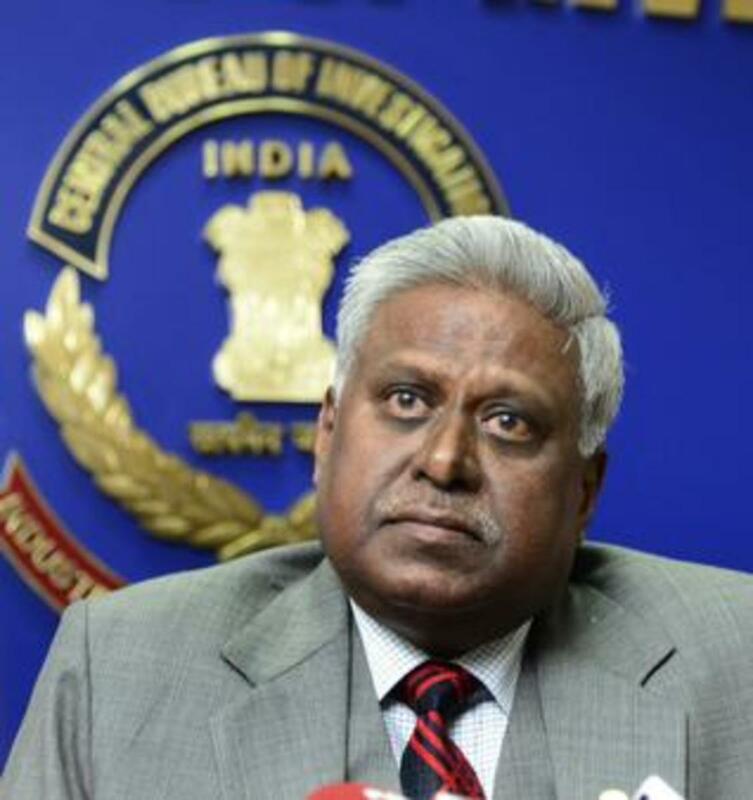 Shameful that you have corrupt kingpins like Ranjit Sinha here. thanks...this site is very useful to me. 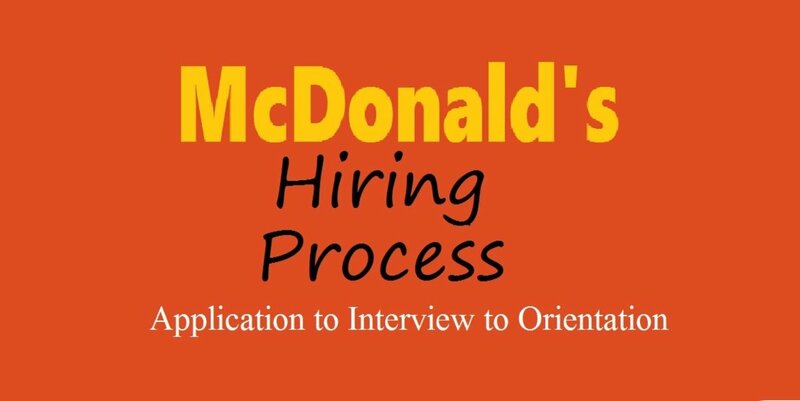 Great informative hub, and well planned so it is very help for required candidates.